Want to wake and see waves on a beach each morning, or watch the sun set into the sea? There are plenty of sites around Britain where you can do just that.  We asked our Practical Caravan and Practical Motorhome Reader Team and Facebook followers to reveal their top pitchside sea views – and you can find out more about these sites right here on Caravan Sitefinder. This site’s in Sutherland and is stunning — well worth the 500-mile trek from East Yorkshire! We'd love to see your photos of your favourite campsites with sea views!